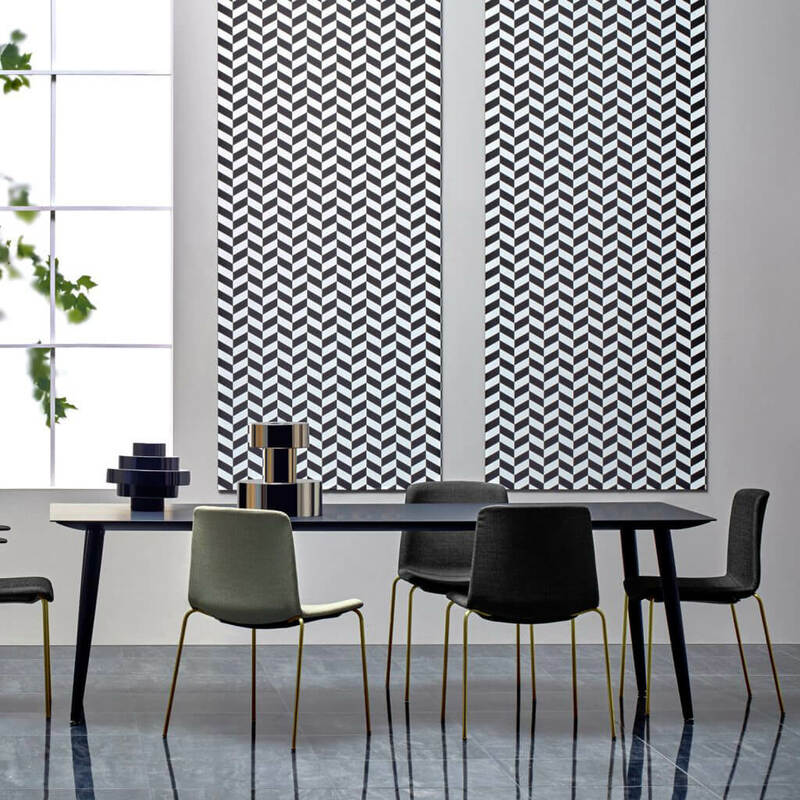 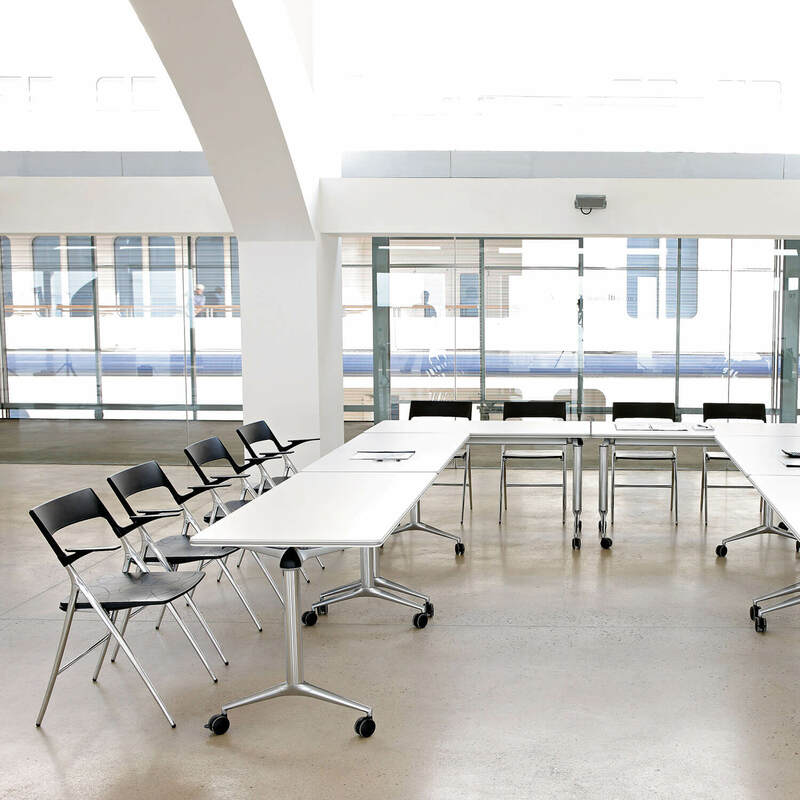 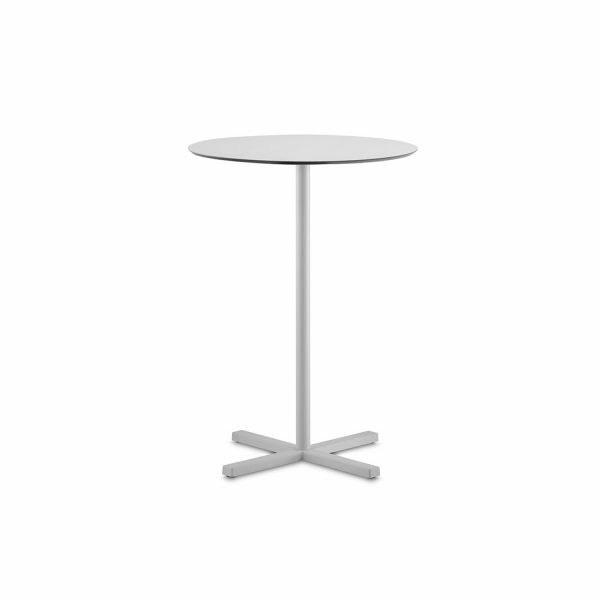 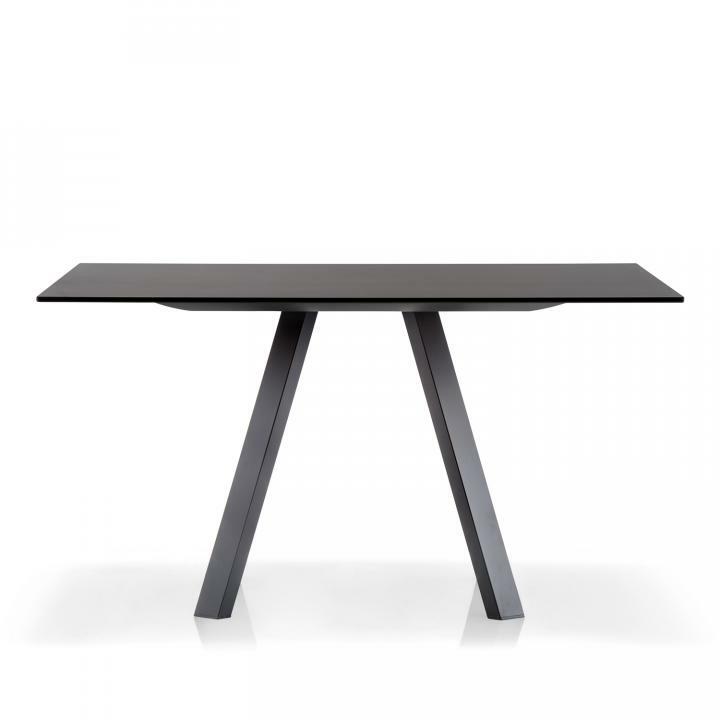 The Pedrali Arki-Table typifies the industrial look, with its rigorous shapes and versatility. 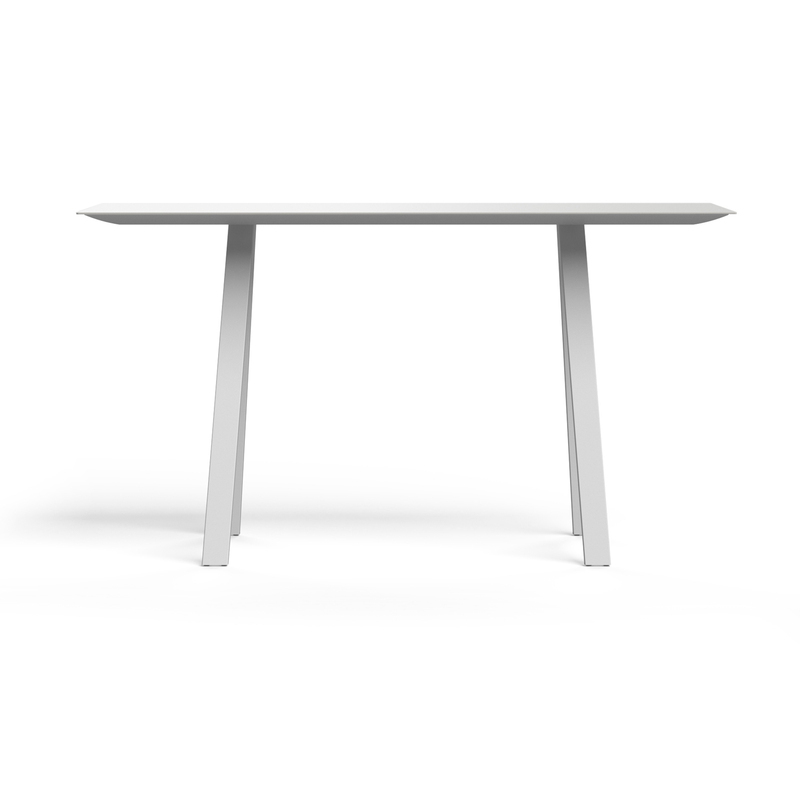 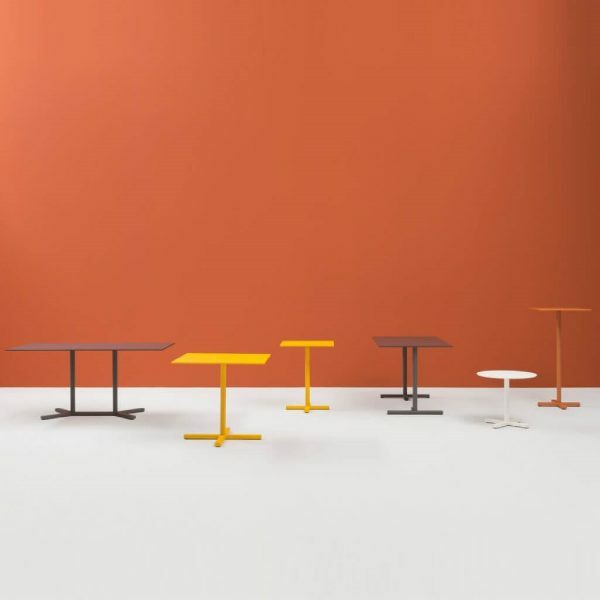 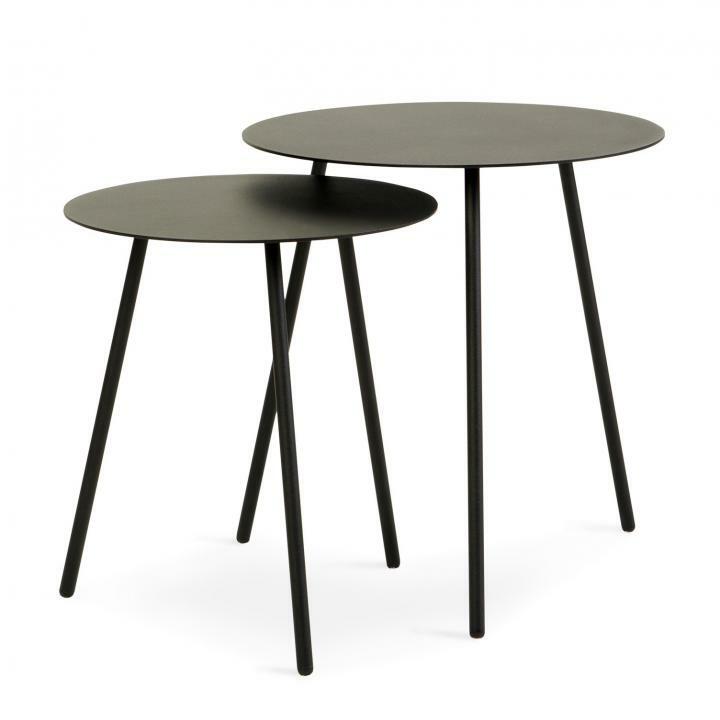 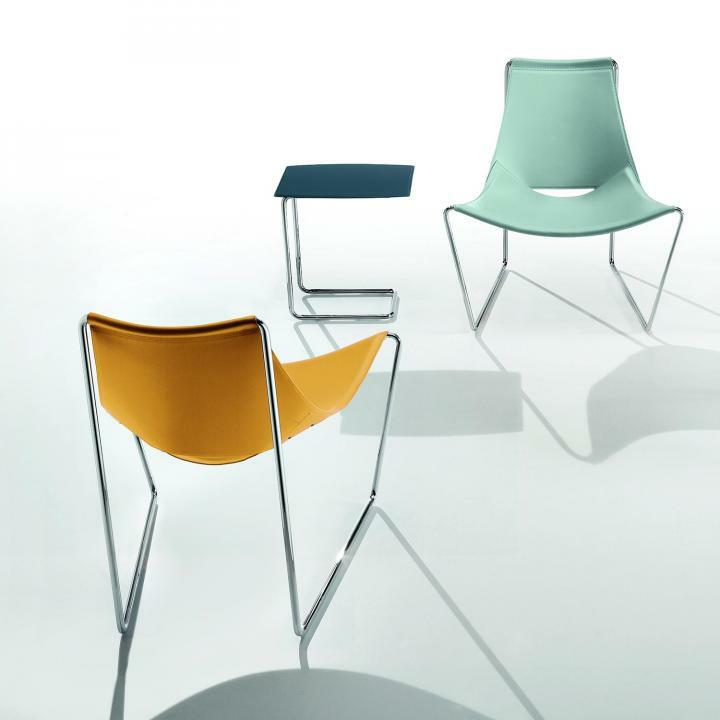 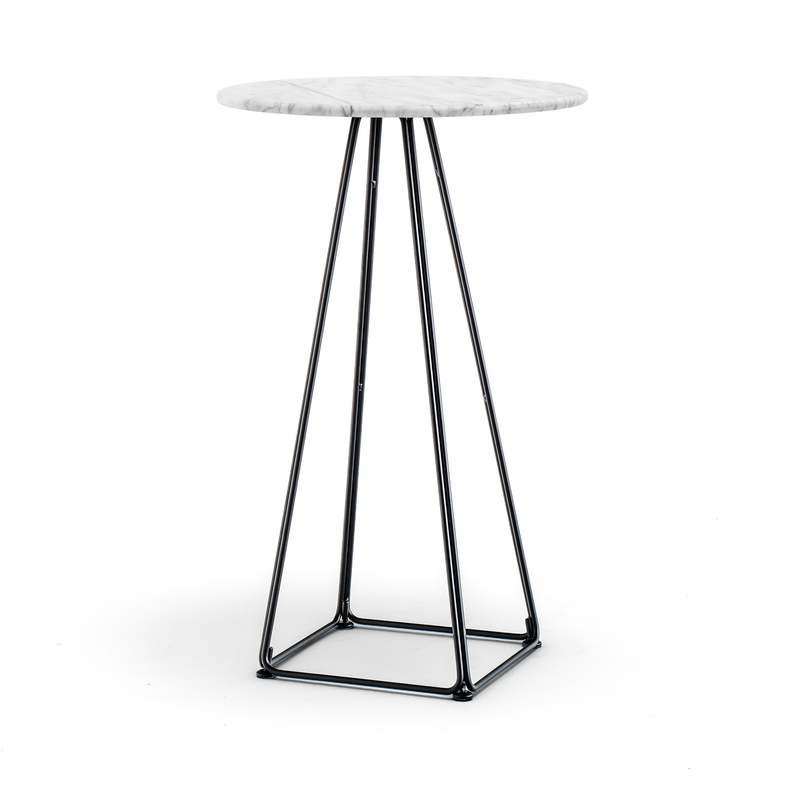 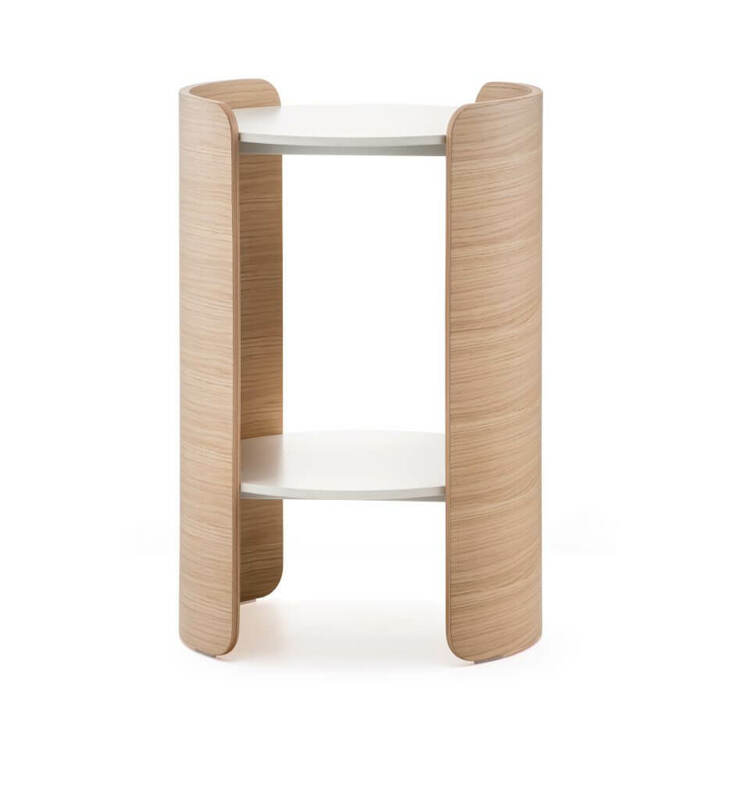 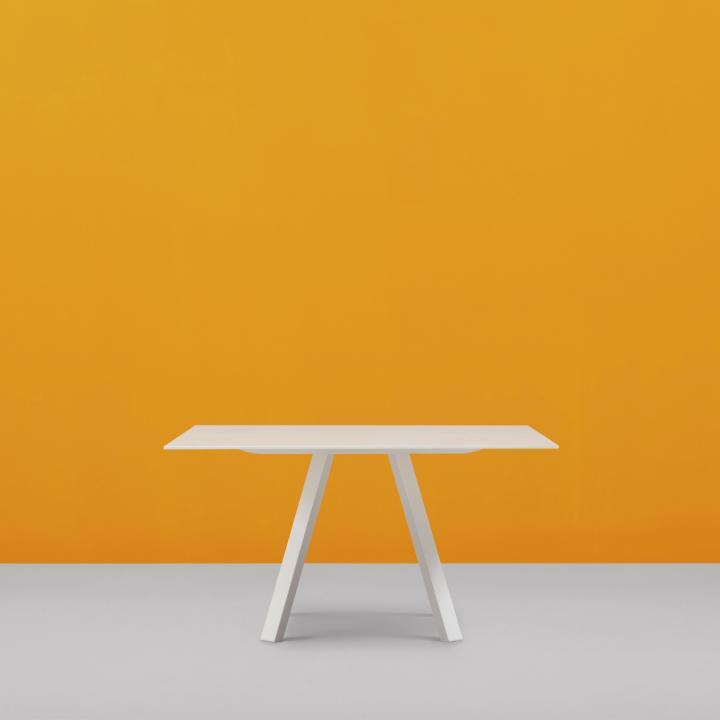 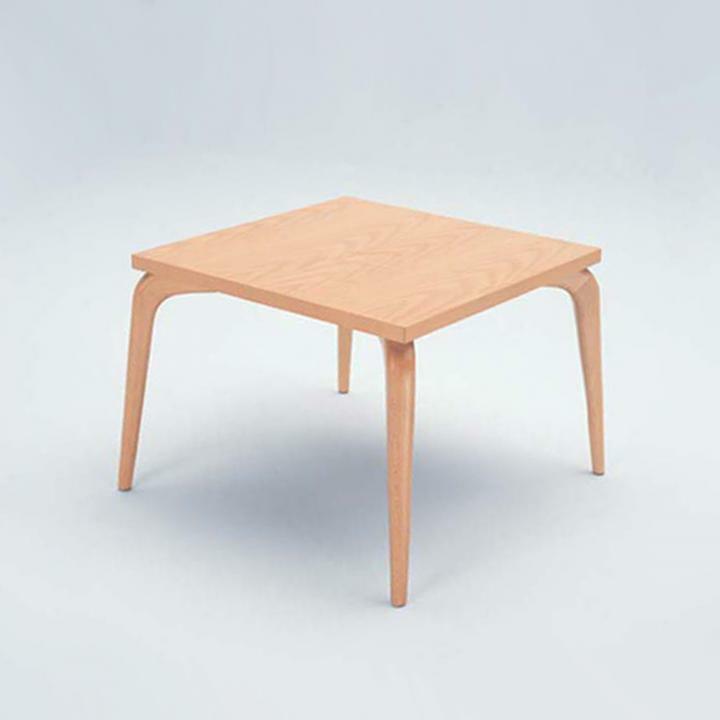 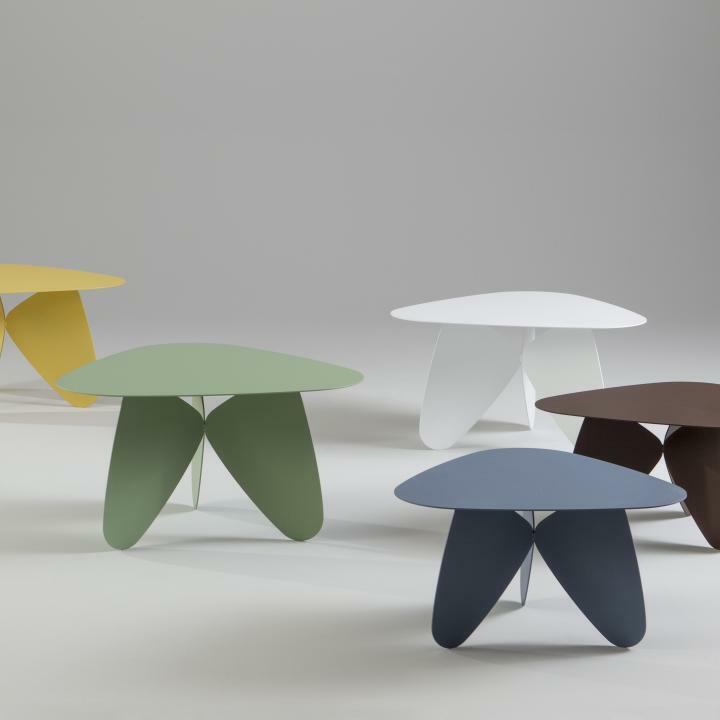 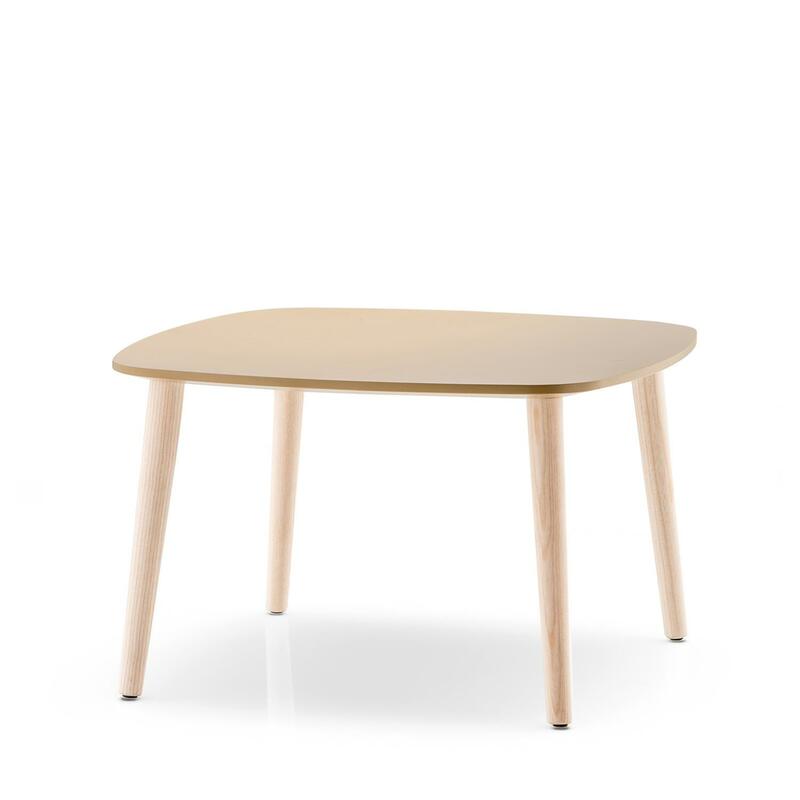 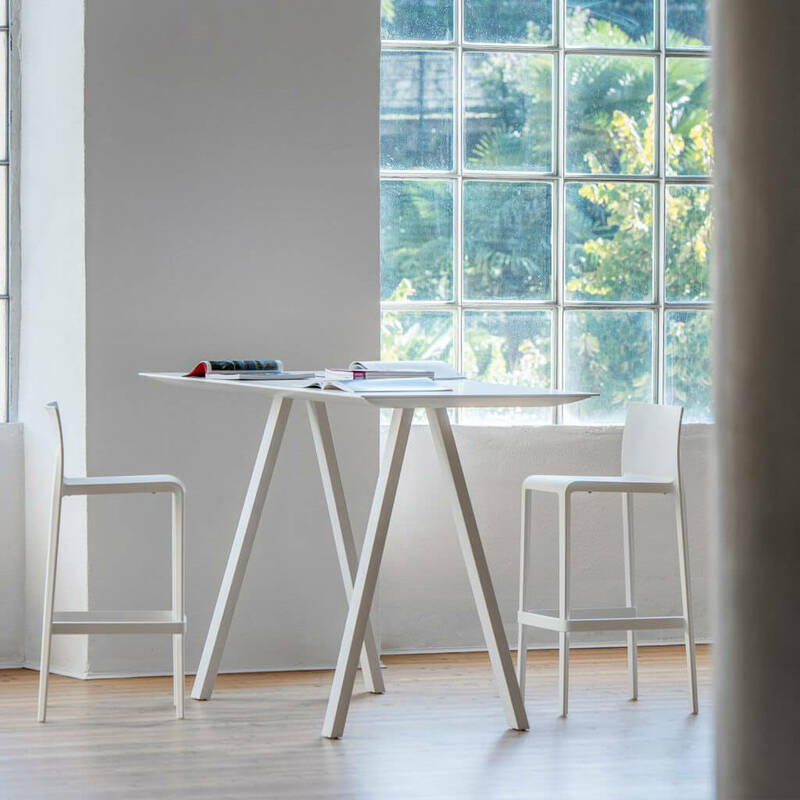 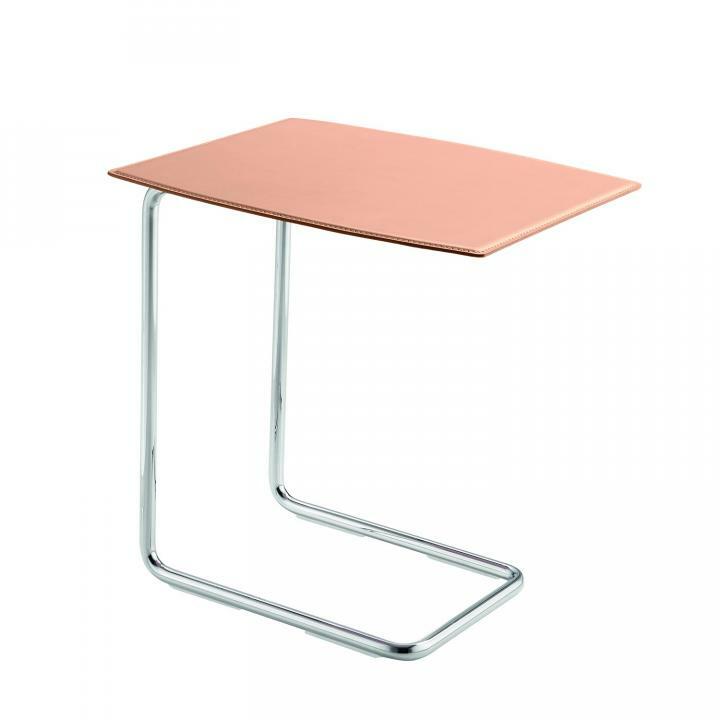 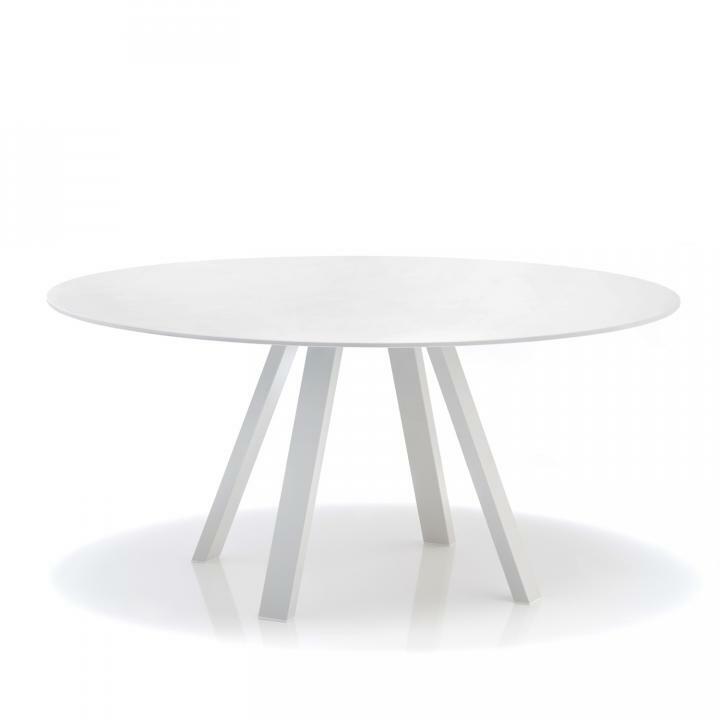 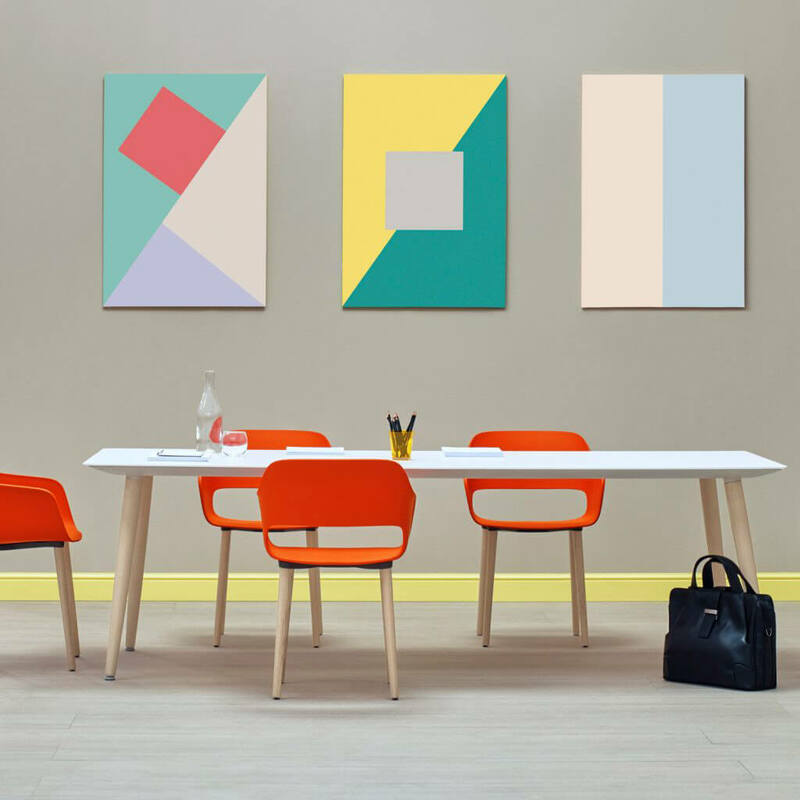 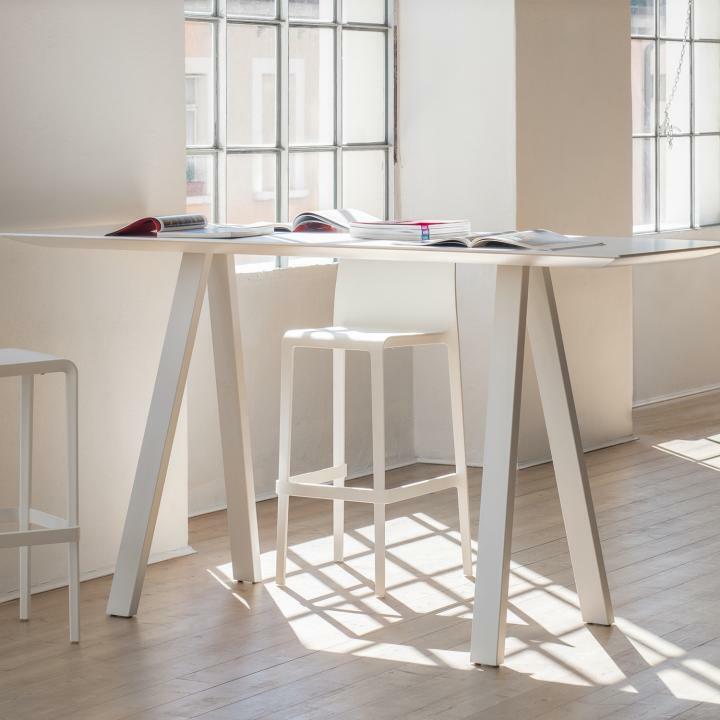 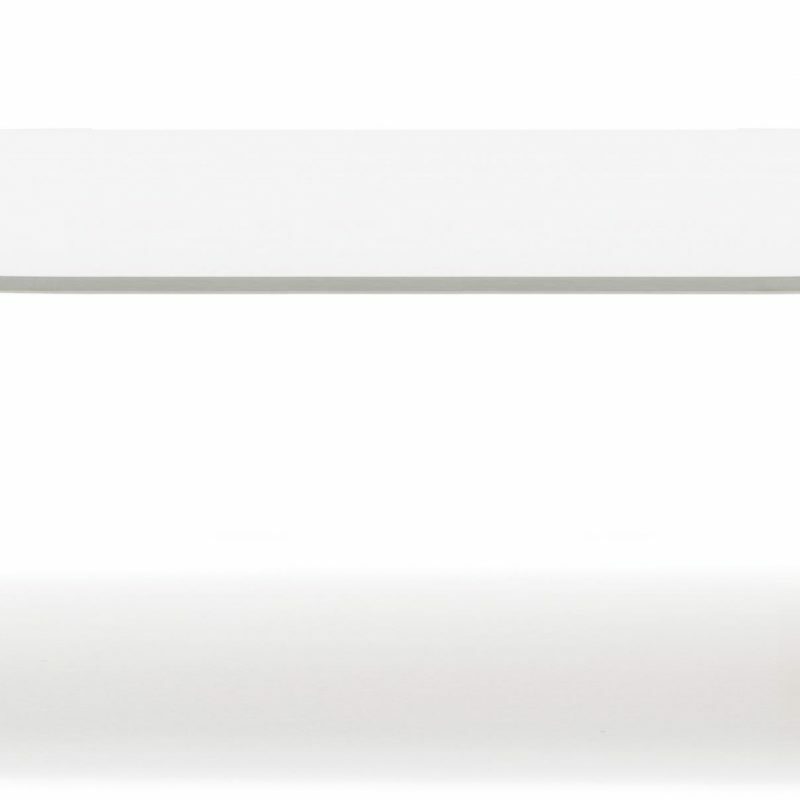 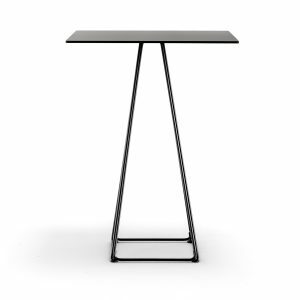 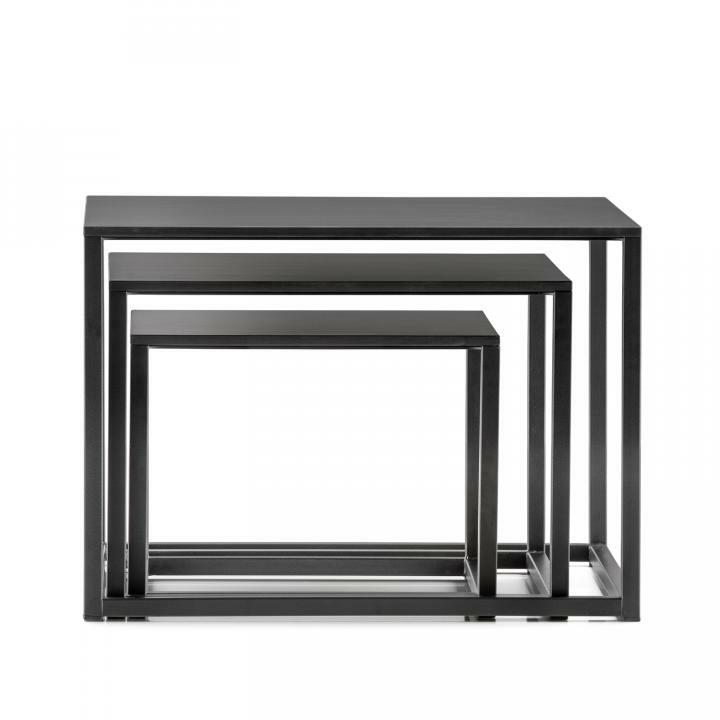 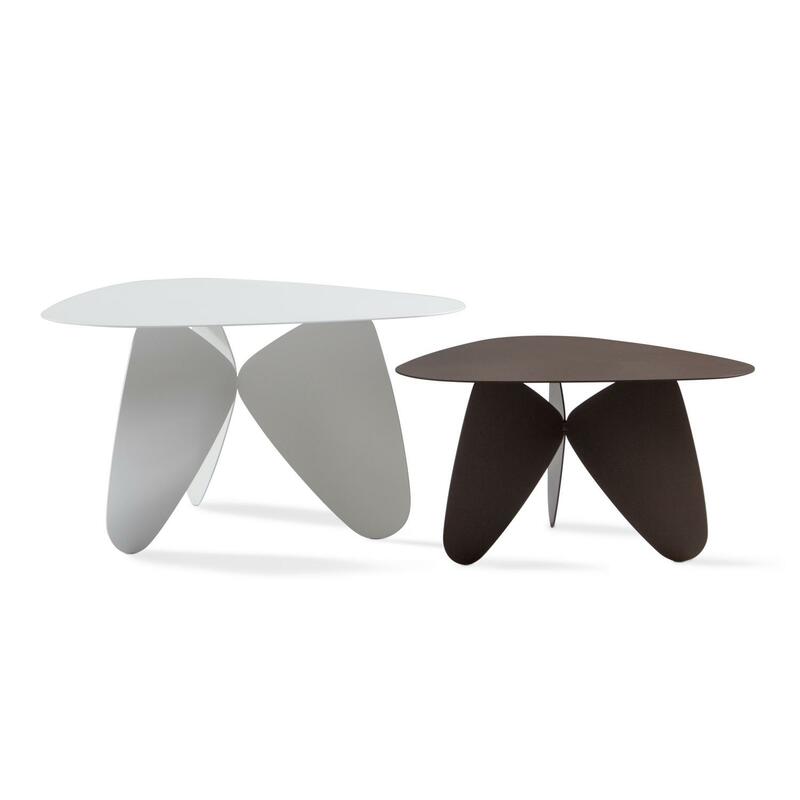 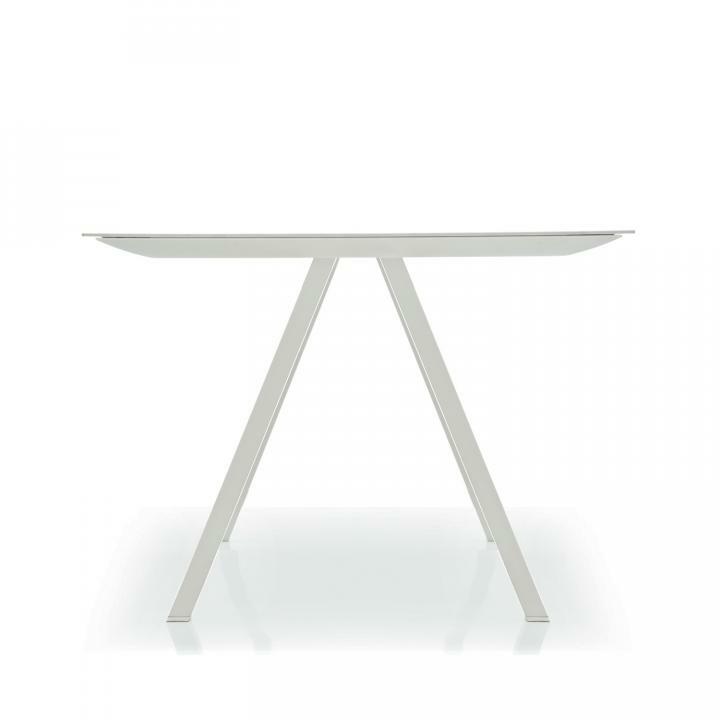 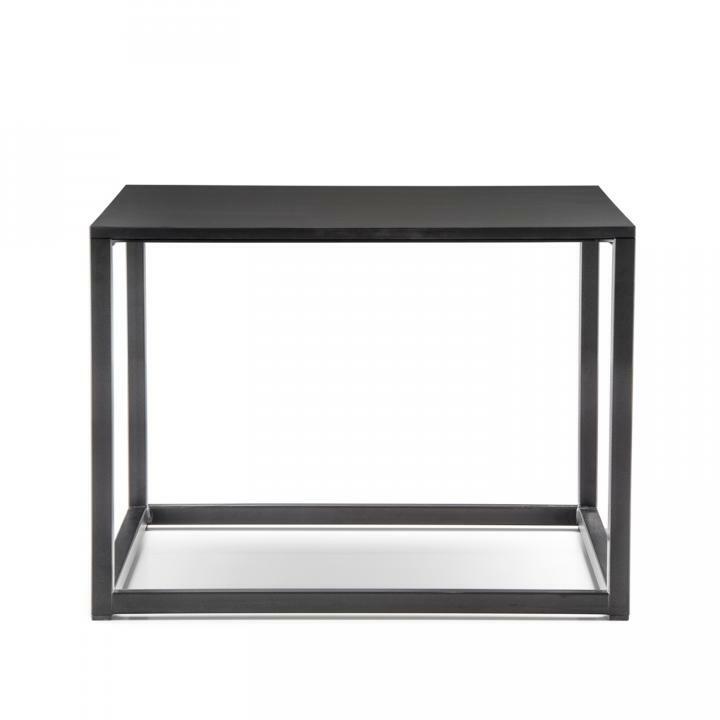 Recognised by its extremely slim work surface and unique lacquered trestle leg structure. 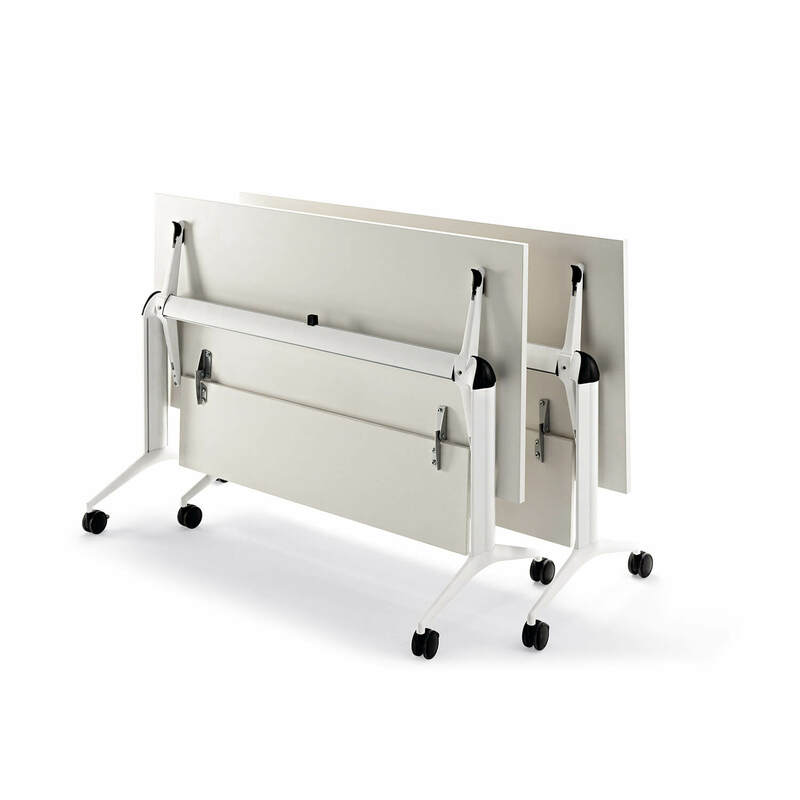 Frame: Multiple powdercoat options including black, white, beige (BE100), Anthracite Grey (GA), transparent powdercoat (TR). 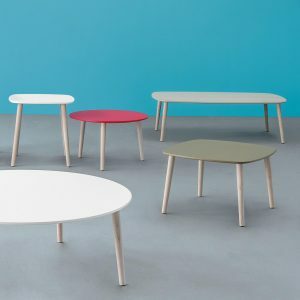 Timber Laminate and compact laminate tops available in various finishes.